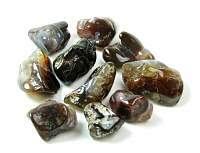 Thulite healing crystal is a stone that can help one break addictions. 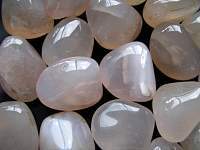 It is a positive stone for emotions, as it encourages contentment, happiness and a joy filled life. 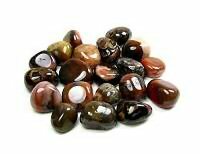 Thulite has the energy to give unconditional love, feel self-love and is very healing for relationships. 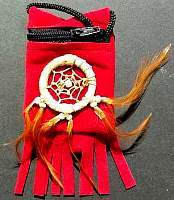 It inspires passion for living, contentment, happiness, joy and stimulates positive feelings. Thulite enhances your problem solving skills and ease tensions between you and another person who have differing opinions. 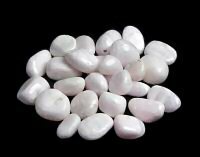 Thulite will put you at ease when speaking in front of a crowd, feel more at ease with others and also helps with overcoming shyness. Because it helps you to feel more at ease with others it makes easier to make more friends. Thulite helps to enhance your creativity, and it may help writers to express what they want to say. Thulite helps children be happy, and feel safe in the world. Thulite is the pink to reddish variety of the mineral Zoisite, depending on the amount of manganese content. It also may contain white, grey and black within the stone. 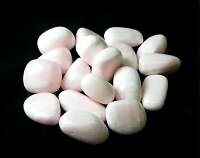 This stone is also known as Rosaline zoisite, as it is a pink variety of Zoisite. 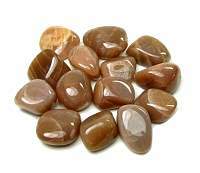 Thulite is associated with the heart chakra and solar plexus chakra. 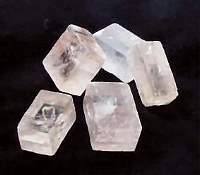 Thulite is associated with the astrological sigs of Gemini and Taurus. 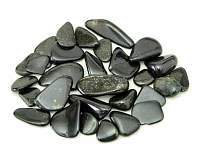 Metaphysical healing lore says that Thulite is anexcellent healing crystal and is said to heal organs. It has the ability to stimulate and regenerate the body. Thulie is also know for healing stomach issues and calcium deficiencies.